The Japan Meteorological Agency issued an eruption warning of Mount Io in southern Japan on Sunday. 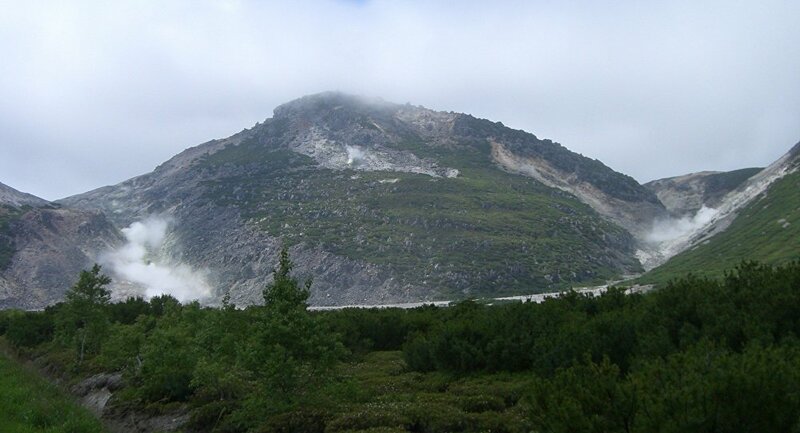 TOKYO (Sputnik) – Experts observed an increase in volcanic earthquakes in the Kirishima mountain range on Kyushu island, urging tourists and hikers to avoid the 0.6-mile area around Mt. Io’s crater. The agency said at least 37 volcanic tremors have been recorded at the site by mid-Sunday. Intensified activity around the 4,300-foot volcano dates back to July 2015.